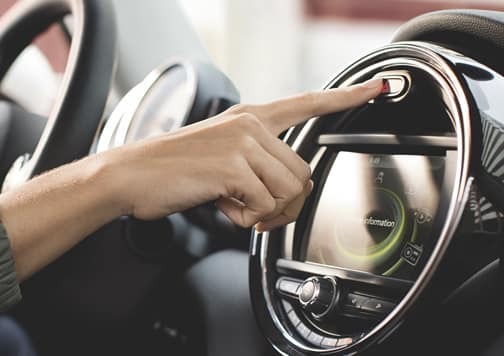 If your MINI is due for Pennsylvania State Inspection, schedule an appointment and receive a Free State Inspection with a Paid Emissions Test. Reference or present this coupon at service write up. Price excludes tax. Offer valid only with coupon at Otto's MINI. One coupon per customer. Coupon has no cash value, is no-refundable, and cannot be duplicated. Original coupon must be presented and redeemed at time of service write-up. Applies only to MINI vehicles. Cannot be combined with any other offer. 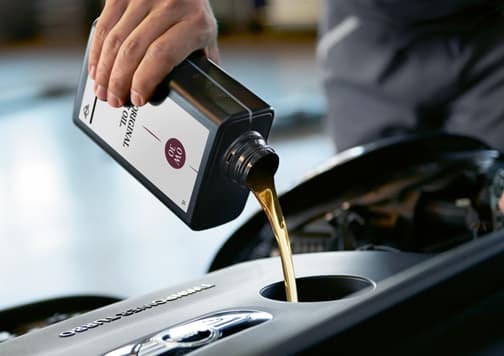 Discount usable on any service up to a maximum discount total of $150. Eligible customers will receive a dealer-funded discount on their bill equal to the amount of Sales Tax within the operating State, on any service-visit of $250 or more. The maximum possible discount will be set to $150. 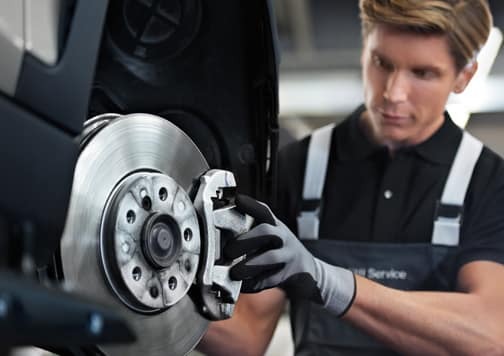 All Spring Service Event offers are stackable in any combination for a maximum value of $150. The offers are stackable in any combination for a maximum of $150. Part numbers will be validated for claim eligibility. 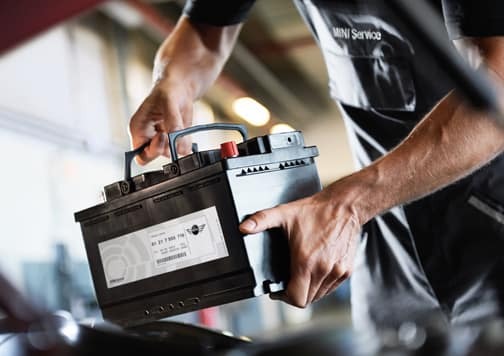 All rebates are applicable to any service visit generating a repair order over the threshold value and featuring the eligible part numbers on the customer RO submitted with claim. Customers must submit a copy of the repair order with online rebate submission. The offers are stackable in any combination for a maximum of $150. Part numbers will be validated for claim eligibility. 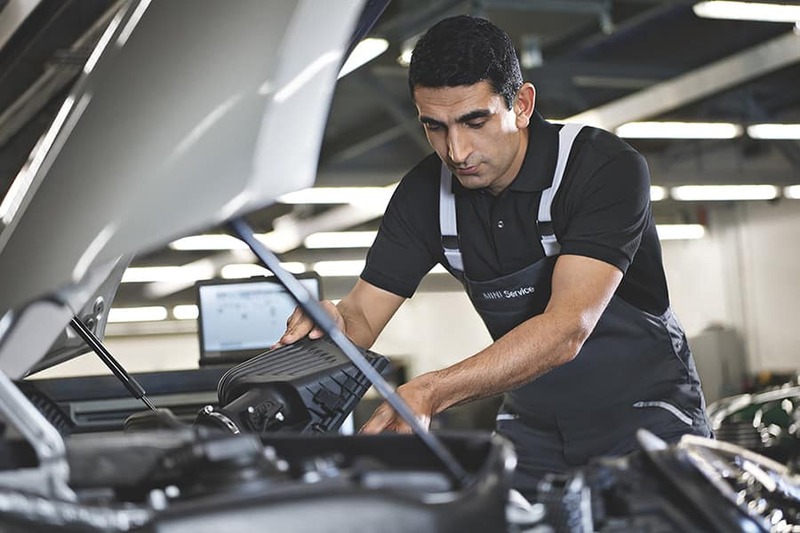 All rebates are applicable to any service visit generating a repair order over the threshold value and featuring the eligible part numbers on the customer RO submitted with claim. Customers must submit a copy of the repair order with online rebate submission. 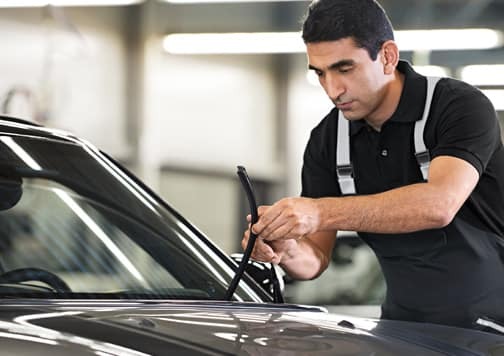 Usable with purchase of a set of MINI front wipers + a service visit of $250 or more.